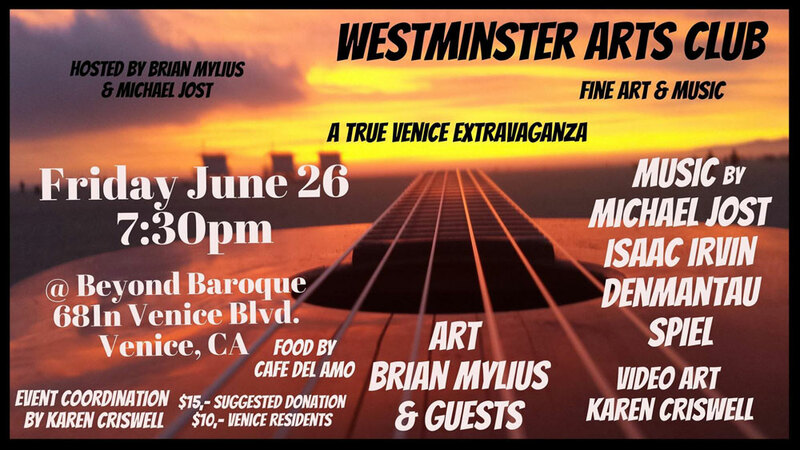 The next Westminster Arts Club is coming up on Friday June 26 at Beyond Baroque in Venice. 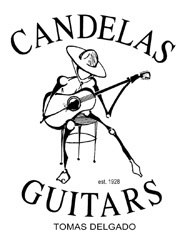 Come join us for fine art and music … a true Venice extravaganza. 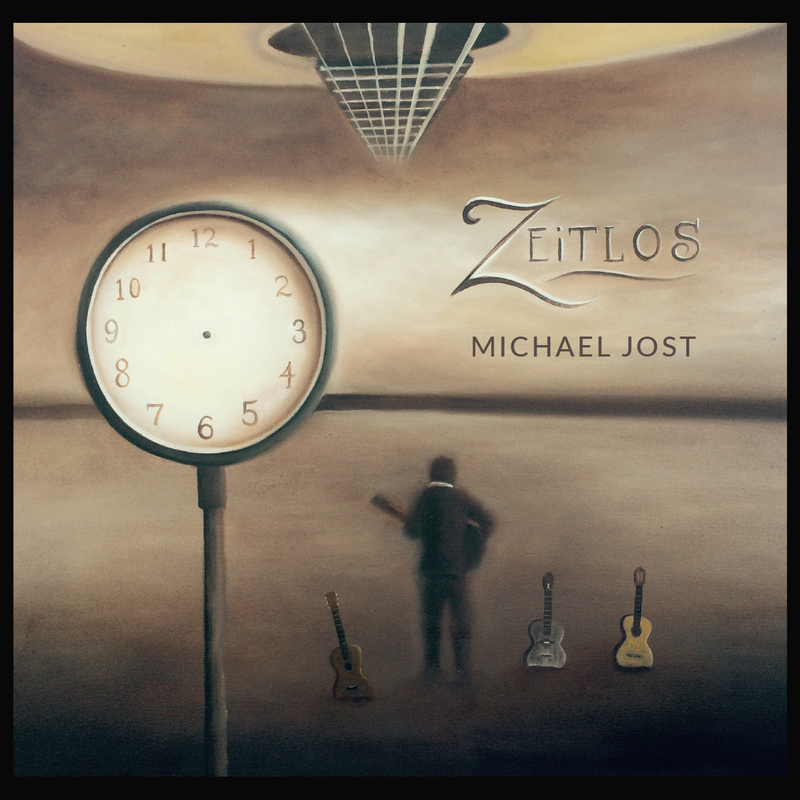 Hosted by Michael Jost, Brian Mylius and Karen Criswell.